This book examines how its values are being restructured in response to the 21st-century pressures of massification and managerialism. On various fronts it has been required to meet the challenges that universities almost worldwide have to face. Traditionally, Conservative governments have strongly supported the private sector through special funding such as the Assisted Places Scheme, while Labour governments have reduced the private sector's support from the state and threatened to abolish it. He is sole author of The Law of Higher Education Butterworths, 1994, 1998 and has published numerous articles and papers, and contributed to the Codes of Practice and other policy material. This book sets out to address these questions and arrives at an essentially positive conclusion. Many of the ideologies that are to be found on campus, such as entrepreneurialism, competition, quality and managerialism, express interests of the wider society but the university's own activities, such as research and even learning and teaching, are also becoming ideologies. It is a bold and optimistic statement and is required reading for anyone concerned about the current state of university life. 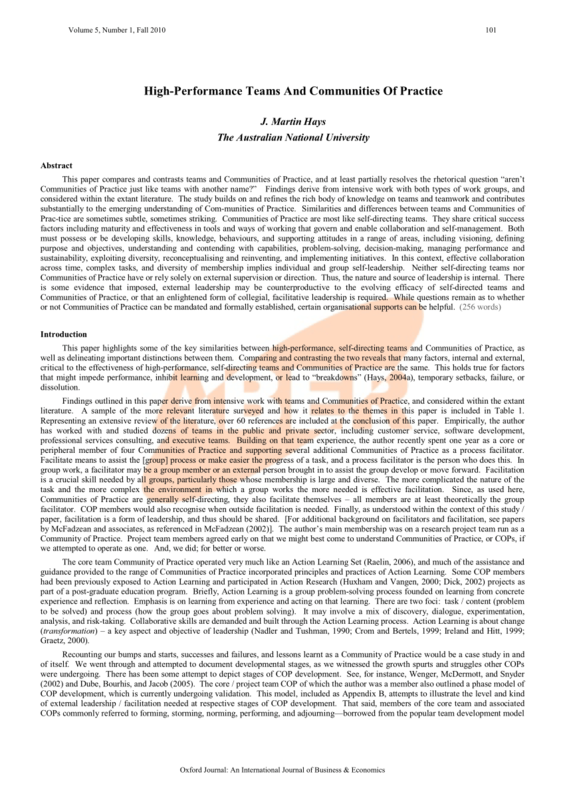 However, by returning to the ideals of reasonableness and generosity within the idea of the university, and by developing creative practices that build on those ideals, it is possible to construct virtuous idealogies that do justice to universities as universities in the twenty-first century. Ideologies have been understood, rightly, as pernicious in nature, thwarting reason and the expression of human being. With case studies and contributions from a wide range of international authors, the book explores questions such as: Do higher education institutions retain a national significance, even though the vestiges of an international reputation have long faded? If so, how is this to be accounted for, and what are the likely outcomes for the collegiate university? Furthermore, expansion has invariably changed the whole experience of higher education for all the interested parties from, presidents, rectors and vice-chancellors to first-term undergraduates. He has been a consultant to Lawfords, Solicitors, in higher education law since 1994, consultant to Council of Europe on higher education legislation in Central and Eastern Europe since 1994. This book is a response to these events, addressed in large part to Oxford's funders? Is the elite institutional response to mass higher education perceived as a threat to be responded to with purposeful action that sustains their elite status? Indeed, is it still sensible to conceive of universities as places of reason? These are critical issues with which both policy-makers and institutional leaders will have to grapple over the next ten years, making Structuring Mass Higher Education a timely, relevant, and much needed text. In particular, the leading so-called public schools have long been subjected both to criticism for their elitism and praise for their academic success. Beyond All Reason continues Ronald Barnett's attempts to show that it is still possible to hold to and to live out an idea of the university. How, then, might universities live effectively, beset as they are with ideologies in their midst? Oxford is a collegiate university, which means its colleges share with the University responsibility for the delivery of its central goals. I think it should be prescribed reading for all vice-chancellors. However, the present new Labour government has reversed Labour's former oppostion to private schools and sought co-operation between the two sectors. . This book examines how its values are being restructured in response to the 21st-century pressures of massification and managerialism. It will appeal to policy makers and practitioners within higher education as well as student and scholars worldwide. Since ideologies are dogmatic in character, universities are being undermined and are being placed beyond all reason. Structuring Mass Higher Education examines the impact of this change upon the existing national structures of higher education. This has led to an increasing interest in the realities of the private schools; and this book brings together the best of recently conducted research on the various aspects of private schooling, through a series of specially commissioned, previously unpublished essays. He is a member of the International Strategic Expert Group advising the Minister of Education and Science on reform of higher and vocational education in the Russian Federation. It is essential reading for all who work in universities. While still consistently ranked as a world-class university, it has to decide how it is to acquire the funding to continue in this league, or whether this goal is worth pursuing. Given the retrenchment of public funding, especially to support undergraduate teaching, it has been required to augment its financial base, while at the same time deciding how to respond to pressure from successive governments determined to use higher education to achieve their own policy goals. Does the emergence of the international league tables pose a challenge to those responsible for governing elite institutions? Is this balance of authority shifting over time? In a comparatively short time period many countries have moved from an elite to a mass model. In Beyond All Reason, Ronald Barnett argues that ideology is now a fact of life in universities but that a positive way forward is within reach. 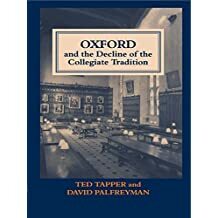 Oxford will continue to remain an effective collegiate university and, while its identity will change, its central character will persist. . . . . .